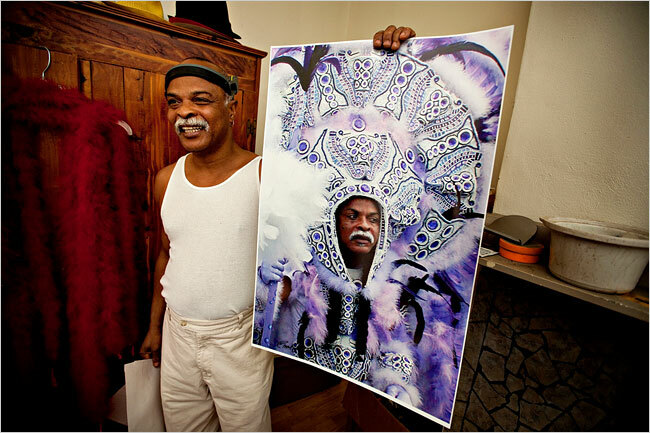 Mardi Gras Indians in New Orleans file copyright suits against photographers who take their photographs without compensating them. Deaccessioning running rampant in today’s art world. The Department Interior’s decision to return human remains to Indian tribes and Native Hawaiians that are currently in museums and natural history collections will take effect May 14, 2010. A couple of New York art dealers have recovered stolen art, but these recoveries are only minor successes in the $6 billion a year art theft industry; the art was found in Canada. The two authors of Property Outlaws have written a detailed article about the law of fair use and “permission-based” creation of art. Federal appeals court justices debated whether a U.S. man should sue in Spain and Germany before suing in the U.S. to recover a Pissarro painting stolen by the Nazis. Hundreds of artworks from a state-run museum in Ankara, Turkey have perhaps been replaced by fakes or even gone missing.